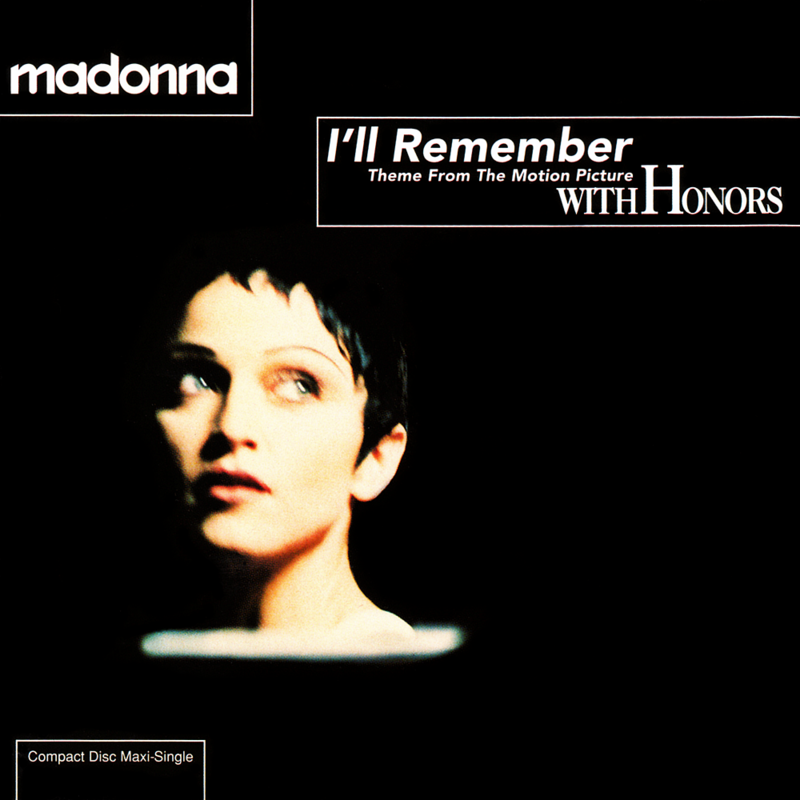 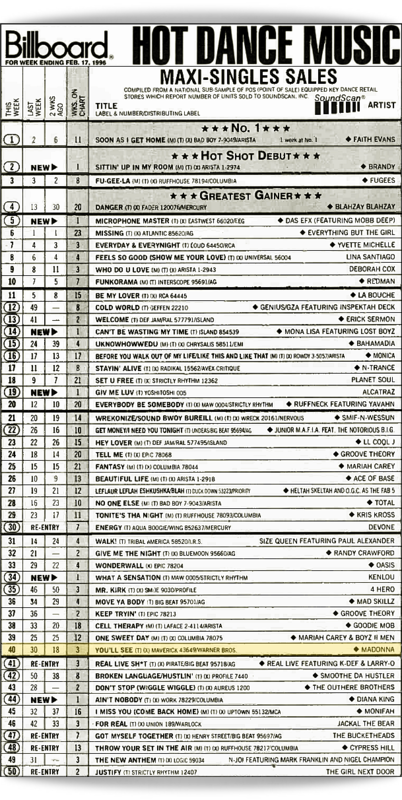 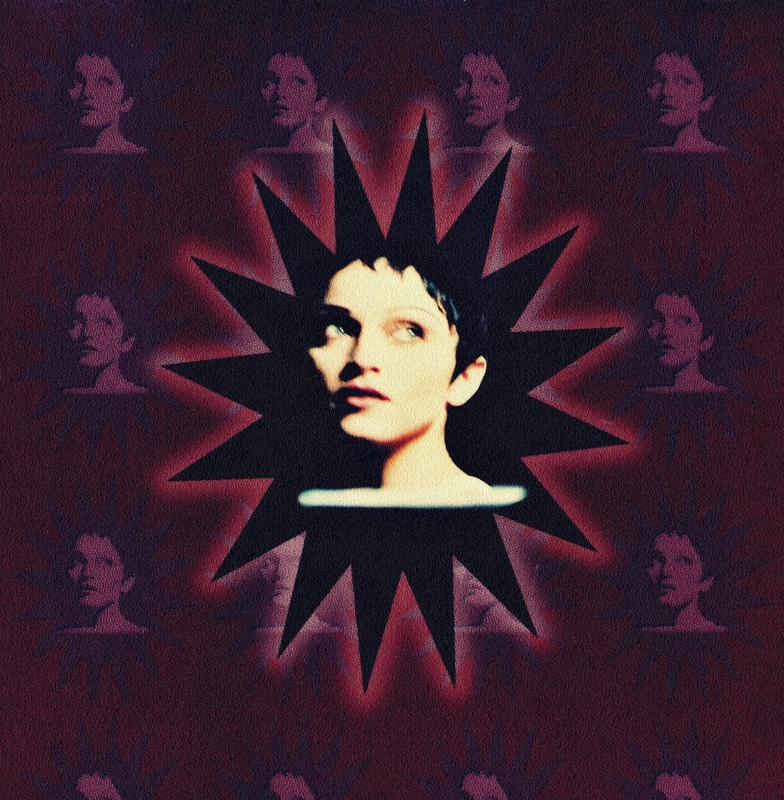 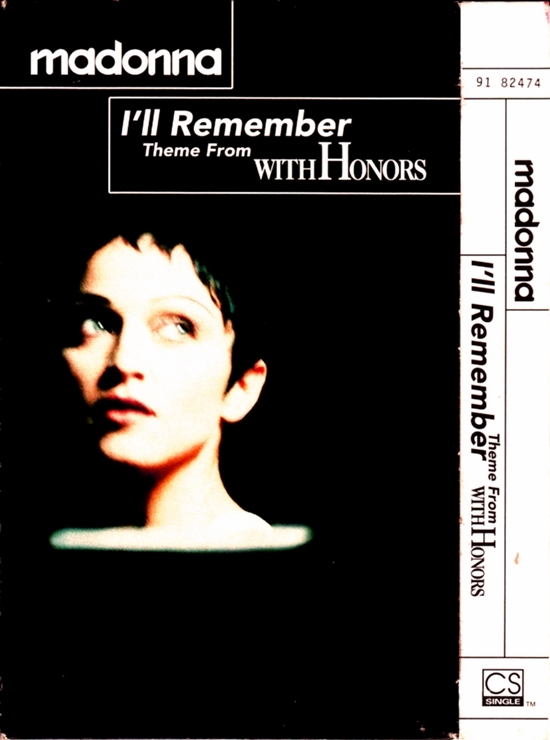 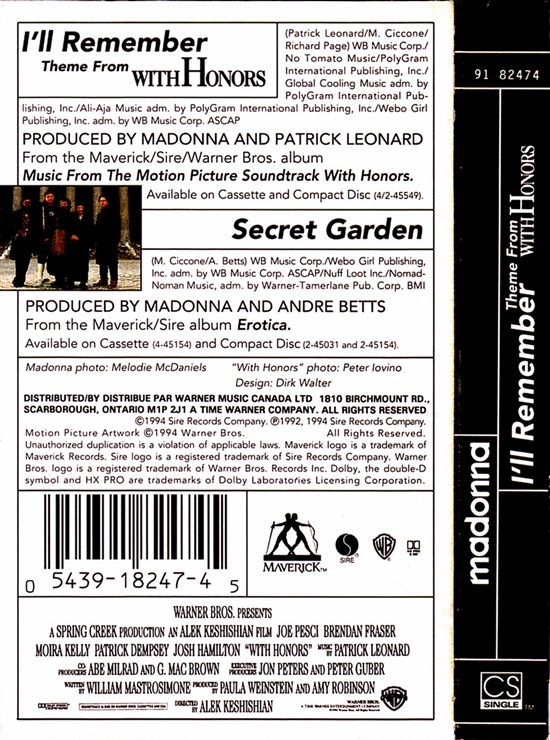 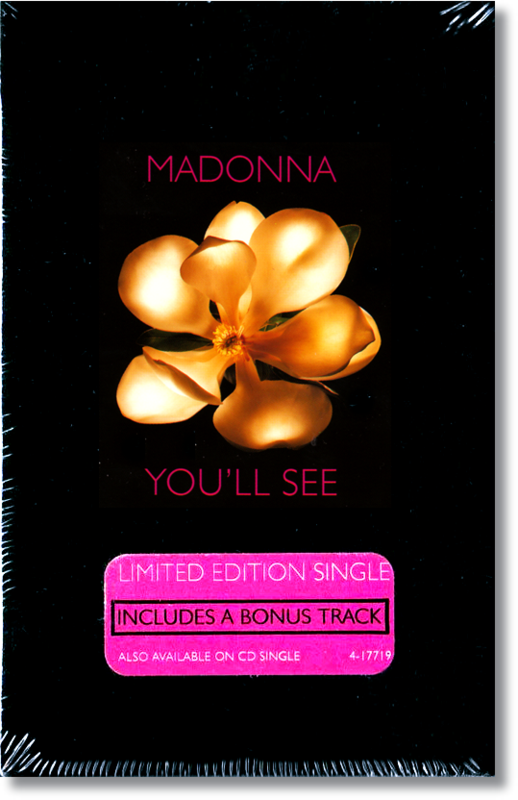 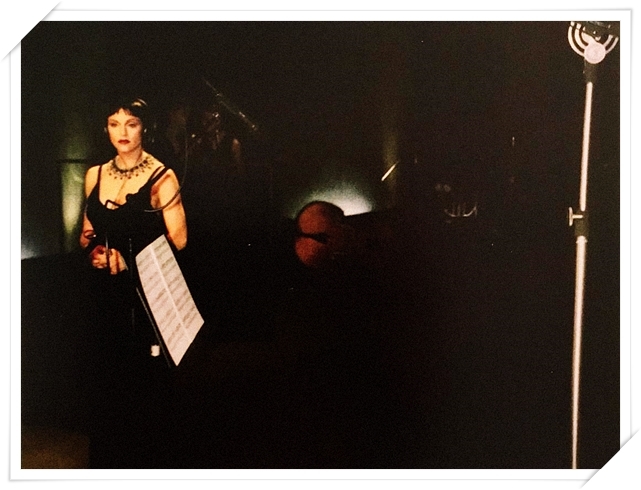 On May 16, 1994, Madonna’s I’ll Remember (Theme From With Honors) hit #1 on the Canadian Top 100 Singles chart by RPM. 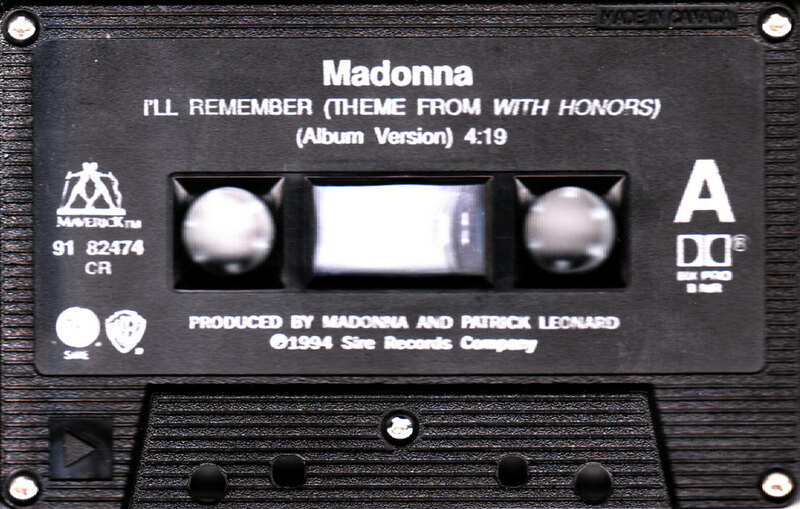 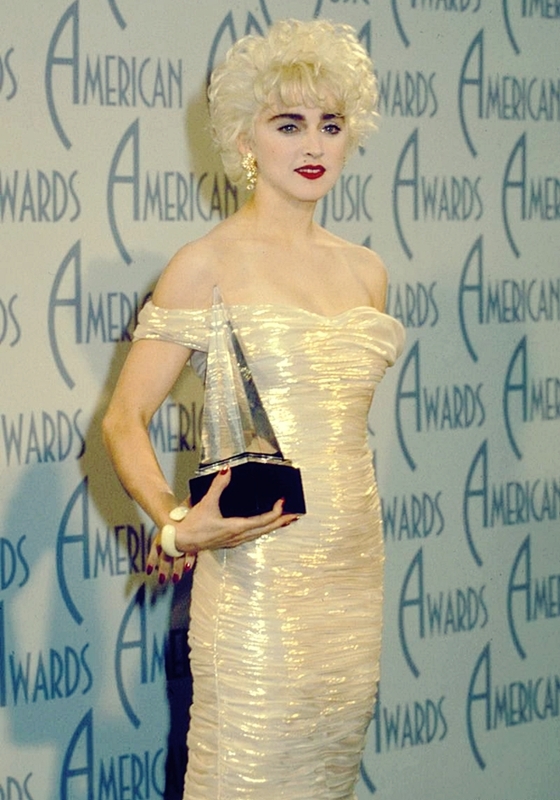 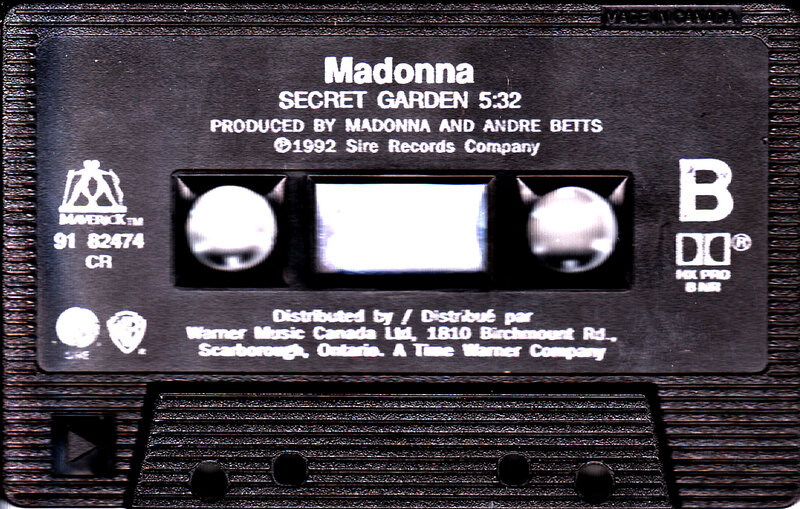 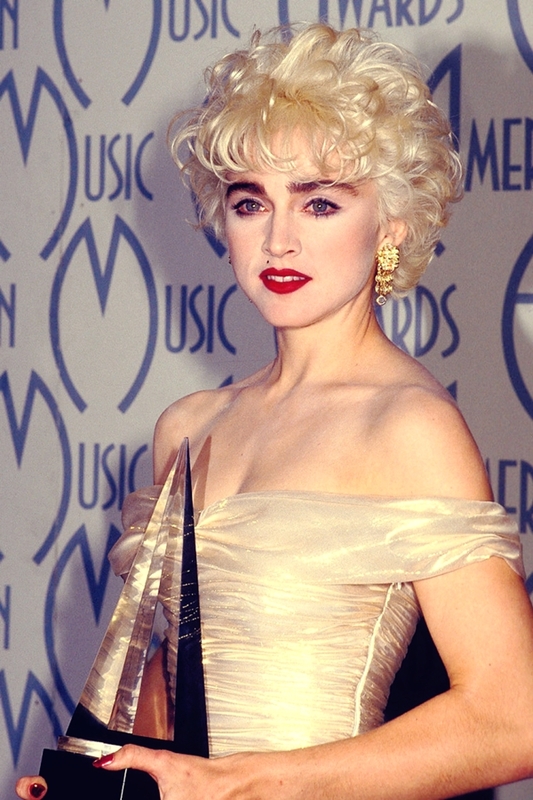 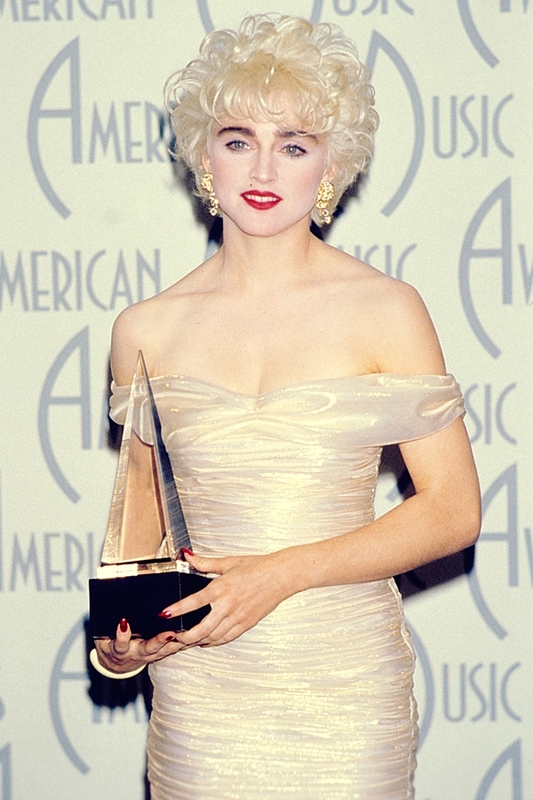 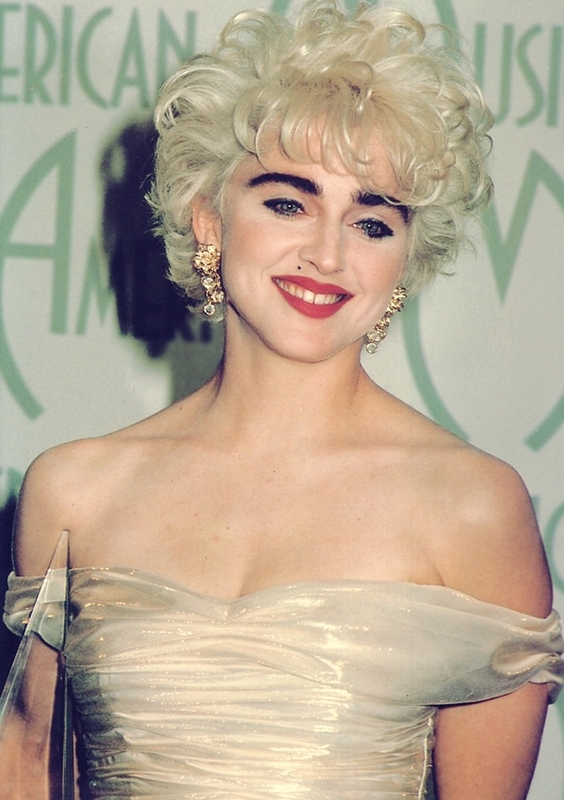 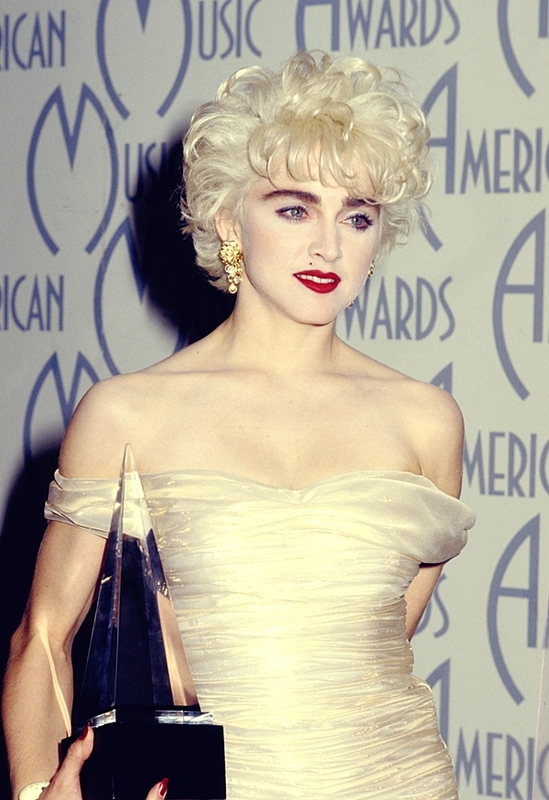 The song remained at the top of the Canadian singles chart for five weeks, surpassing Like A Prayer to become Madonna’s longest-running #1 single on the Canadian charts at that time. 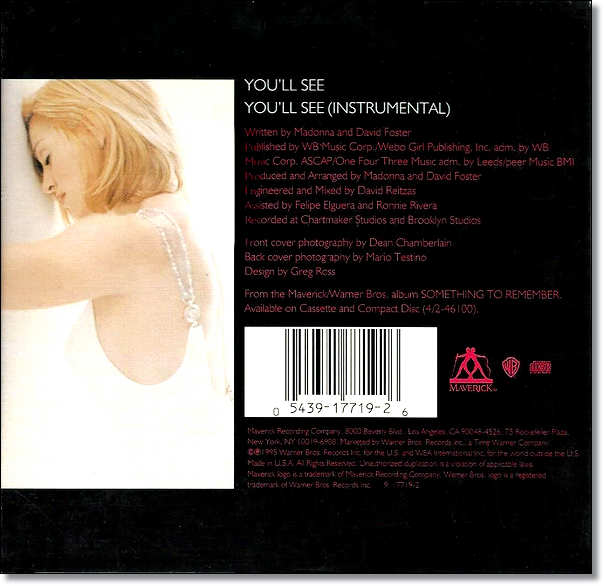 It was finally displaced on June 20th by All-4-One’s hit, I Swear – the same song that blocked I’ll Remember from reaching the top spot on the Billboard Hot 100 in the U.S., where it spent four weeks locked at #2.